Kevin Macpherson has lived a life beyond his wildest dreams because he followed his muse. Paints in hand, he has globe-trotted to over thirty-five countries and counting. Art is his mistress as he travels in search of inspiration. 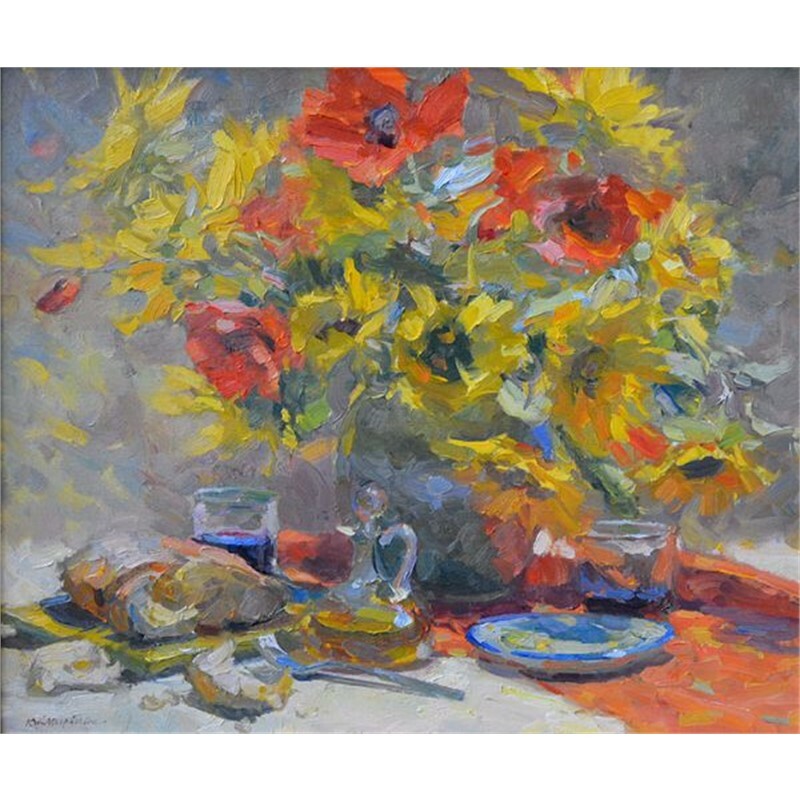 His colorful, compelling oils cross international borders, speaking with the universal language of color. Kevin is a gifted teacher with keen intellect who has influenced thousands of aspiring artists. 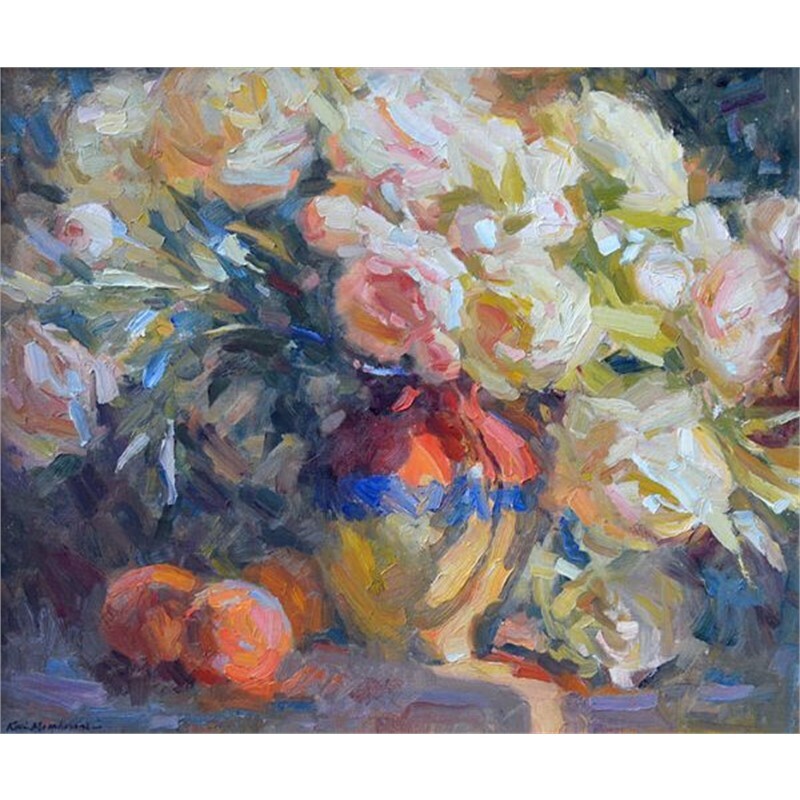 Through years of writing and teaching, he has crystallized his thoughts into a simple, direct, and highly effective painting method. If you have had the pleasure of studying with him, you know his youthful enthusiasm and intense curiosity are contagious. After years as a successful freelance illustrator in Phoenix, Arizona, Kevin moved to Taos, New Mexico in 1987 to pursue his goals as a fine artist. 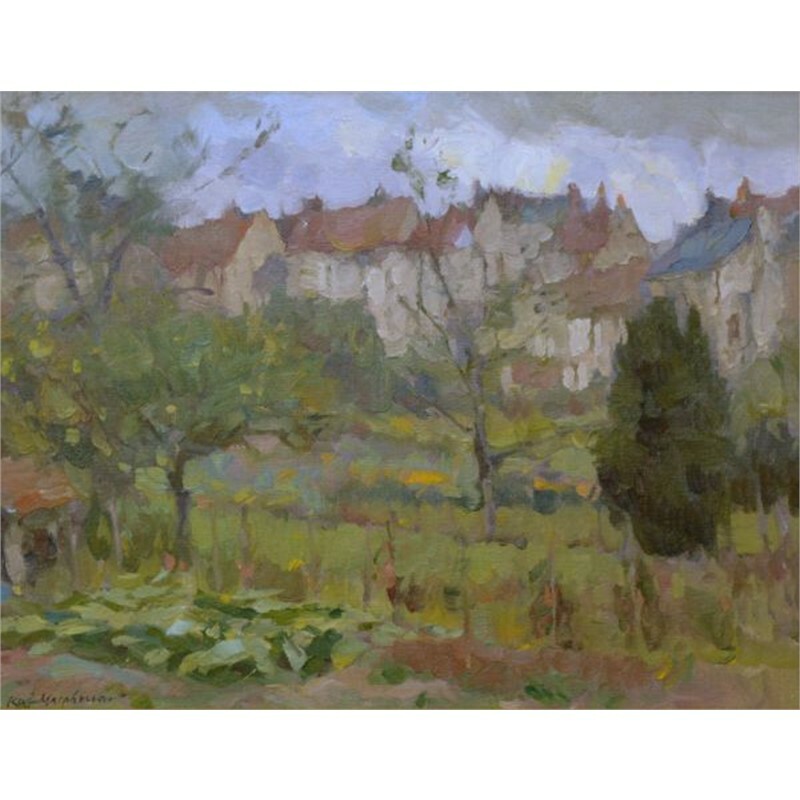 He is a master of the art of painting outdoors directly from nature, en plein air. 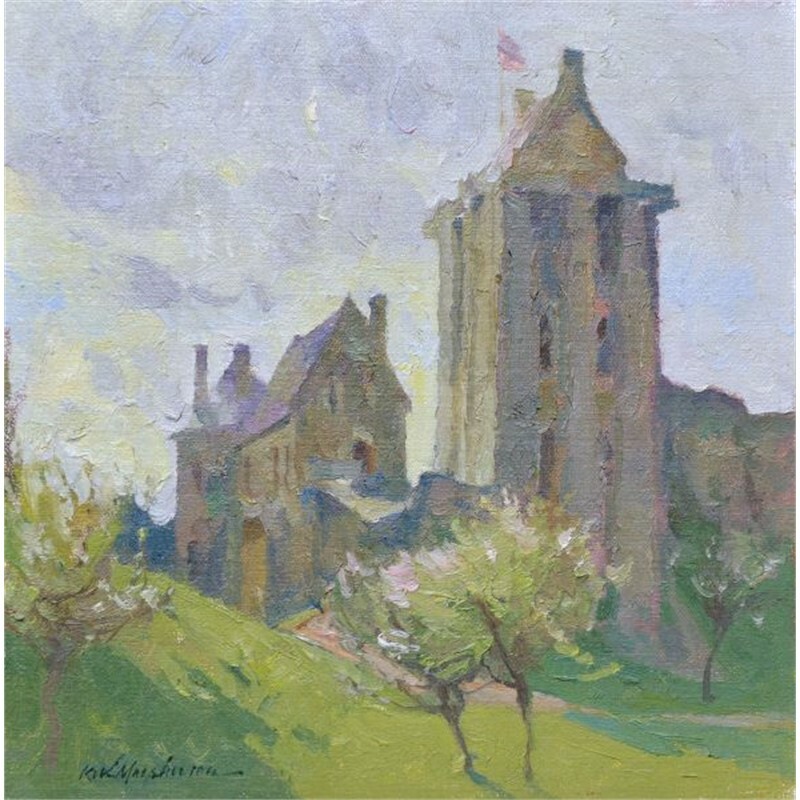 Kevin Macpherson’s intent as a painter is to capture the light that infuses every scene. 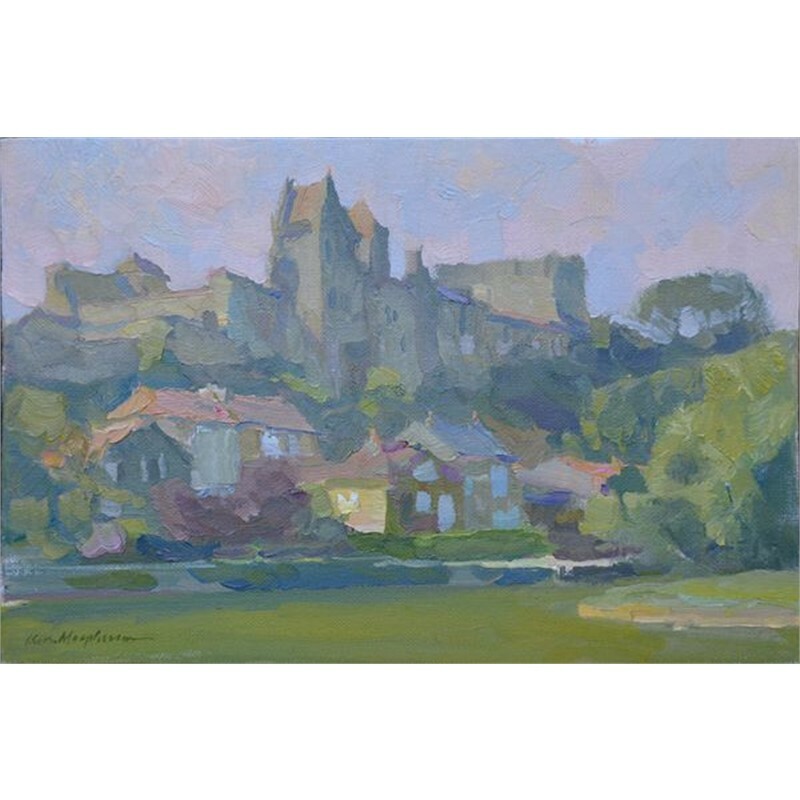 He is a magician of light and shadow, but more than that, he distills the essence from the landscape, creating a finished painting that is both universal and very personal. 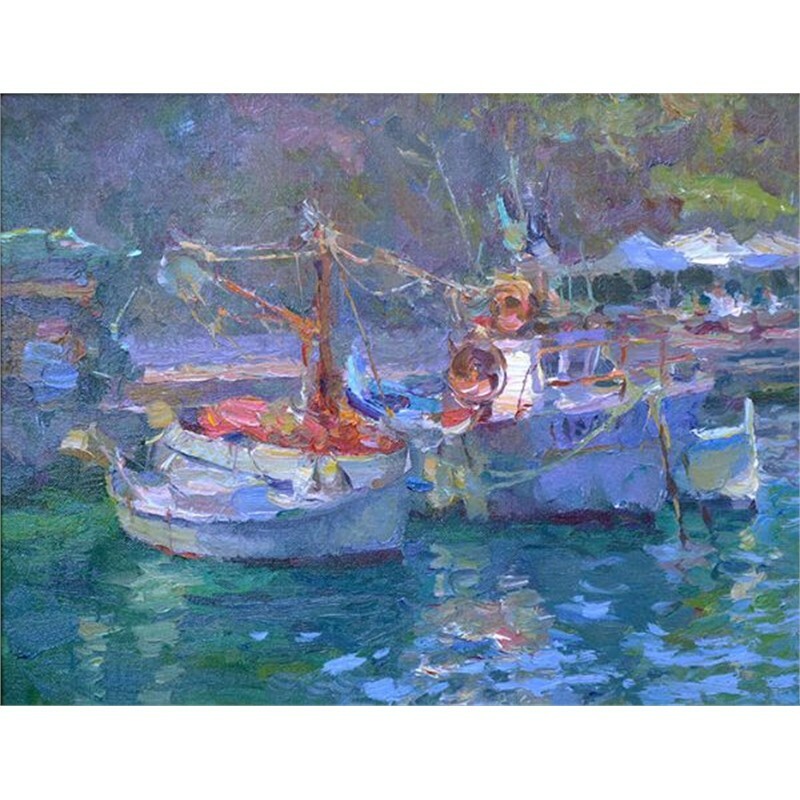 Kevin is recognized as one of America's most accomplished Impressionistic plein air painters. 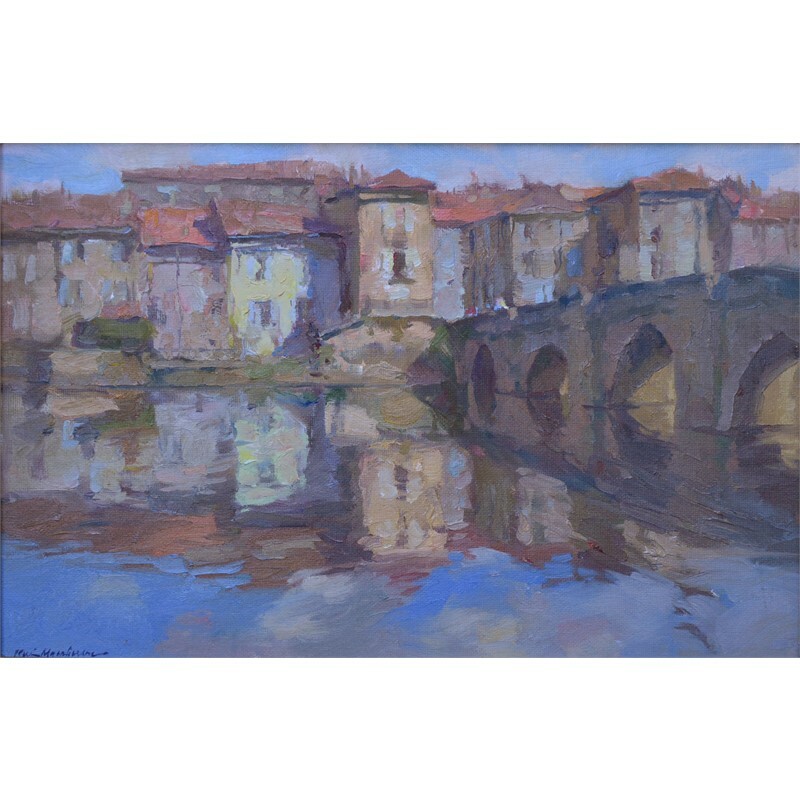 His discipline and dedication have earned him critical success and numerous awards for his artwork. He is a member of many top organizations and has been recognized for his accomplishments and influence. 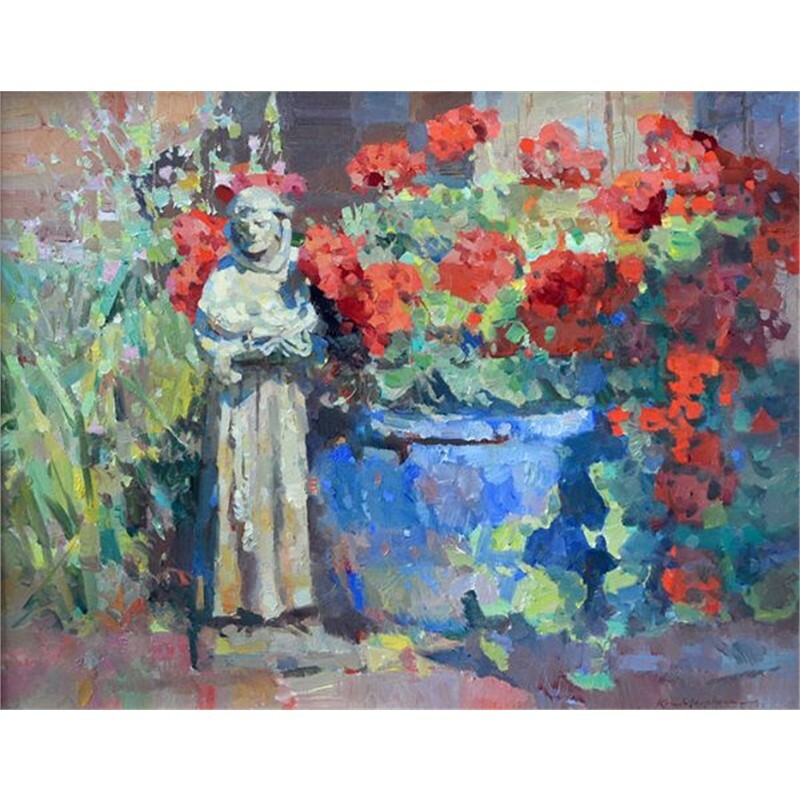 He is a Signature Member and served as the First President of the Plein Air Painters of America (PAPA), a California Art Club (CAC) Master Artist, an American Impressionist Society (AIS) Master Artist, and an Oil Painters of America (OPA) Master. 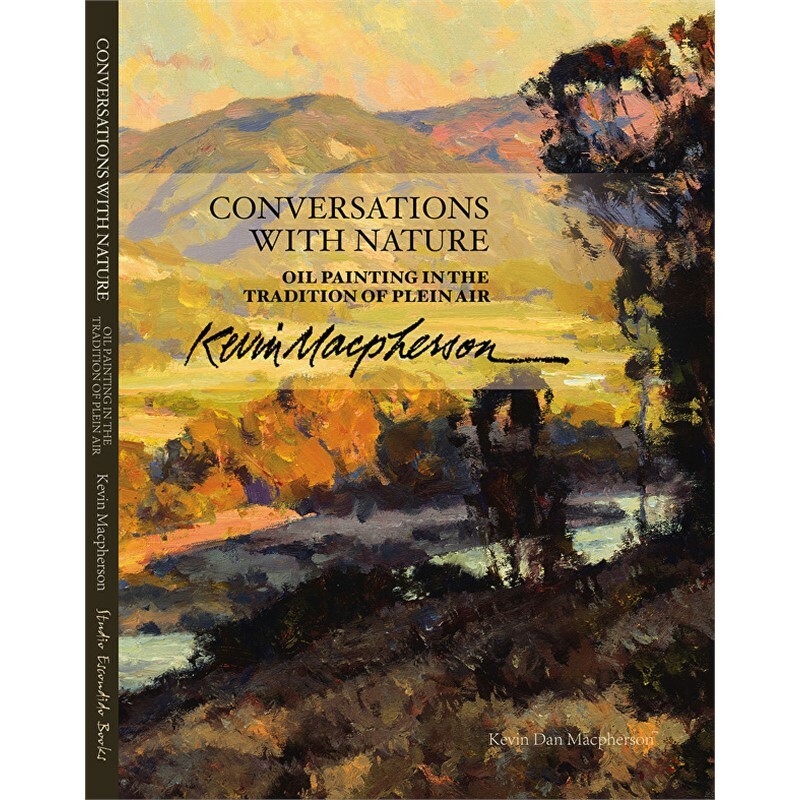 Besides an accomplished painter, Kevin is a gifted writer and author as well as a teacher and guest lecturer. He seeks high standards, both academically and emotionally. 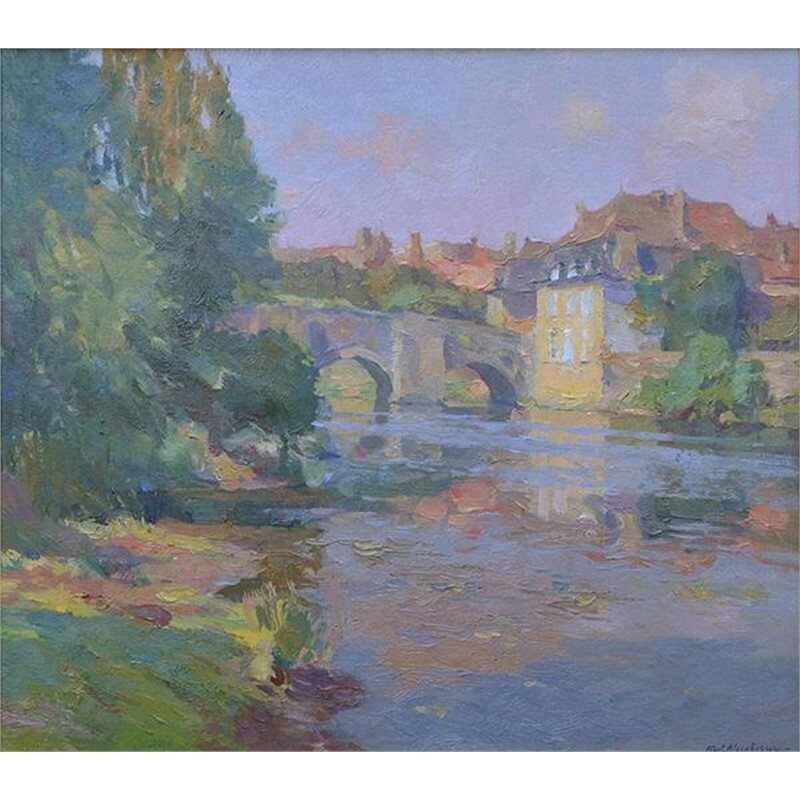 He is regarded as a master mentor, a reputation well earned by years of teaching international workshops and giving personal guidance to many aspiring artists. 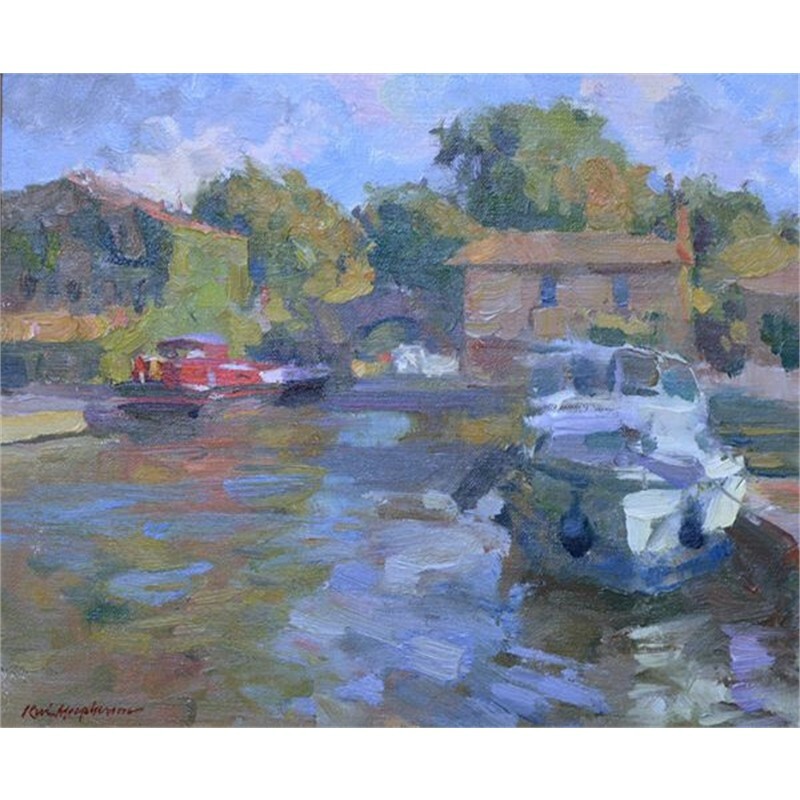 He has authored four books, Reflections on a Pond, Fill Your Oil Paintings With Light and Color, Landscape Painting-Inside and Out, and Light, Atmosphere and Color: Keys to Successful Landscape Paintings in Oil. Kevin’s technique is demonstrated on videos and has been a producer of a nationwide 13-part series American Public Television with, “Passport and Palette”, Following the Master Artists on an Artistic Expedition of the World. Kevin has started a nonprofit foundation for teaching art to underprivileged children called artambassador.org. Throughout his career he has devoted significant energy nurturing the next generation. Today finds him more energized, bringing art and joy to the aspiring hearts of underprivileged children especially in Central America and China with his foundation, “Art Ambassador for a Colorful World." Kevin’s story is still being written. Classes at Scottsdale Artists’ School and other higher education since 1983.